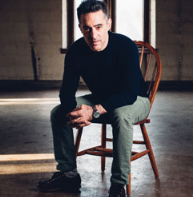 Join us as Abigail interviews author Nathan Englander to discuss his newest novel kaddish.com. Englander is author of the novels Dinner at the Center of the Earth and The Ministry of Special Case and the story collections For the Relief of Unbearable Urges and What We Talk About When We Talk About Anne Frank, winner of the Frank O’Connor International Short Story Award and finalist for the Pulitzer Prize. His short fiction has been widely anthologized, most recently in 100 Years of the Best American Short Stories. His play The Twenty-Seventh Man premiered at The Public Theater in 2012. 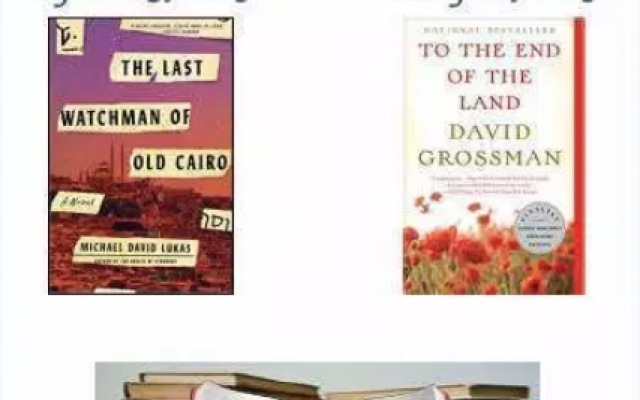 He also translated the New American Haggadah and co-translated Etgar Keret’s Suddenly a Knock on the Door. He is Distinguished Writer-in-Residence at New York University and lives in Brooklyn, New York, with his wife and daughter. 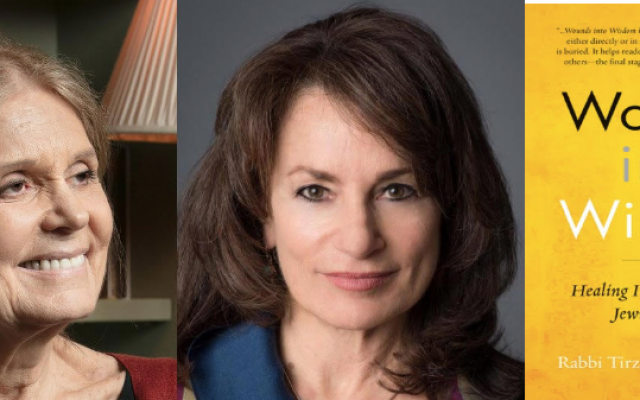 In this blockbuster series, Abigail Pogrebin – author and former 60 Minutes producer – unpacks the controversies, careers, and events in the news with fascinating guests. A Yale graduate, Pogrebin is the author of Stars of David: Prominent Jews Talk About Being Jewish and One and the Same: My Life as an Identical Twin and What I’ve Learned About Everyone’s Struggle to Be Singular. Her most recent book, My Jewish Year: 18 Holidays, One Wondering Jew, chronicles her immersion into the Jewish calendar. She lives in Manhattan with her husband and two children.